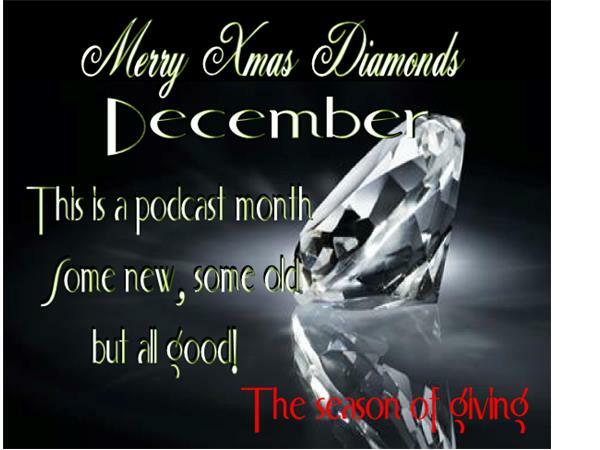 This is week three of my vacation and my second Christmas podcast that I will be playing tonight. 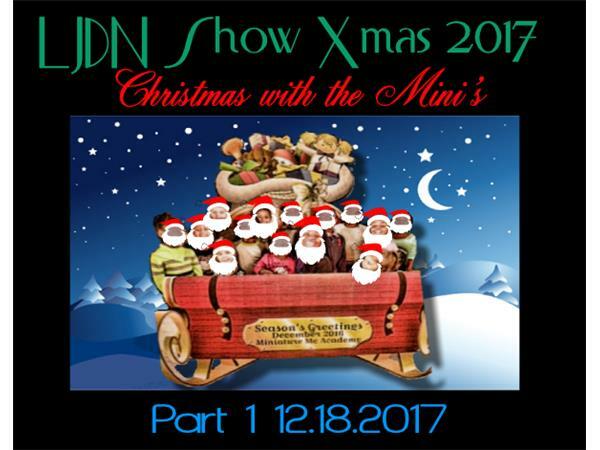 This one has a mixture of something new and something old the new part is the Mini's from Miniature Me Academy singing the "Kansa" song. 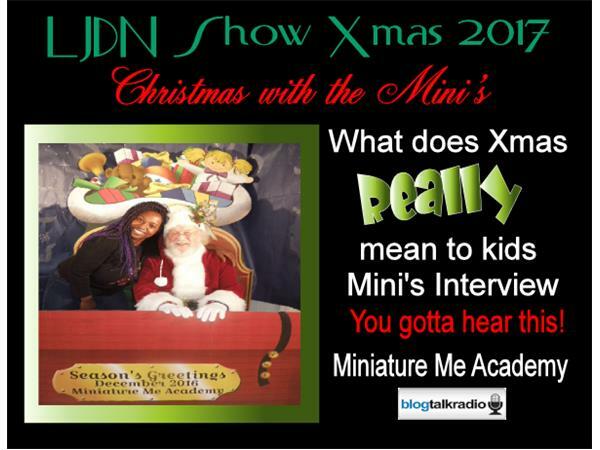 Then you will hear the first part of my Christmas interview with the 3-5 year-olds. 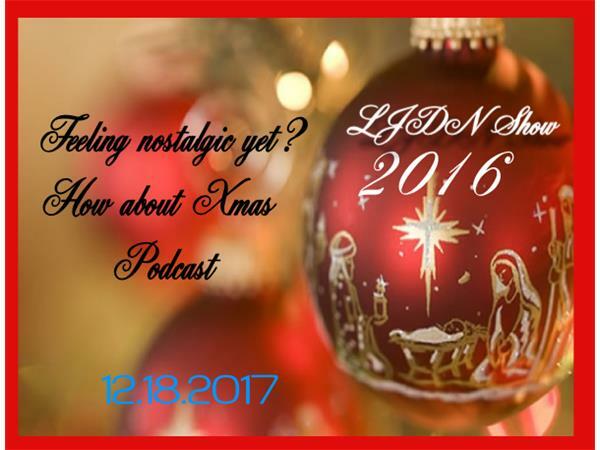 Then you'll hear Christmas call-ins from Noel of Starkett Levy and Cosmic Crash I also included a song from Christmas 2016 from the Lina N Brian hour when we sung "Baby It's Cold Outside" that’s a doozy this will help you be prepared for this song I will be singing next week. 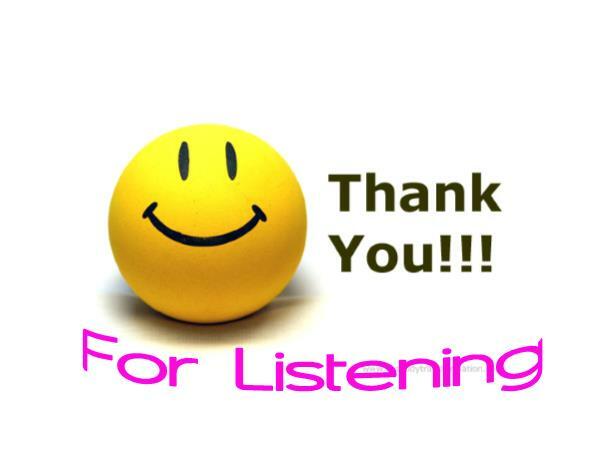 I Hope you all are enjoying your Christmas shopping and the holiday's all around and just in case I didn’t tell you this week thank you for listening, be safe and I’ll be back next week with another podcast. 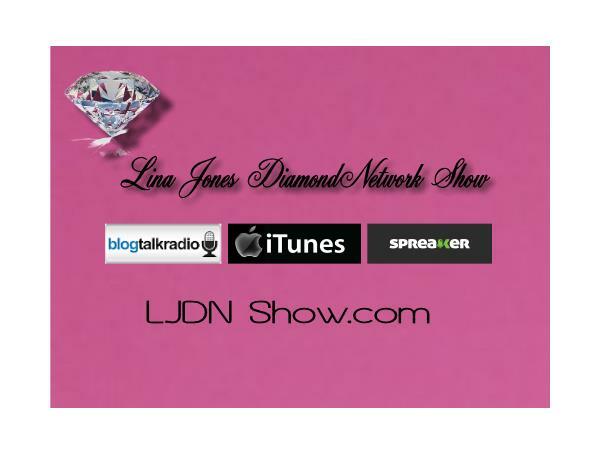 Don’t forget starting Monday starting Tuesday, January 9th I will be live for the "LJ Morning Sparkle" from 9 AM to 10 AM Tuesday -Friday's and on Monday's I will still be live at my regular schedule time 7 PM to 8 PM Eastern standard time. 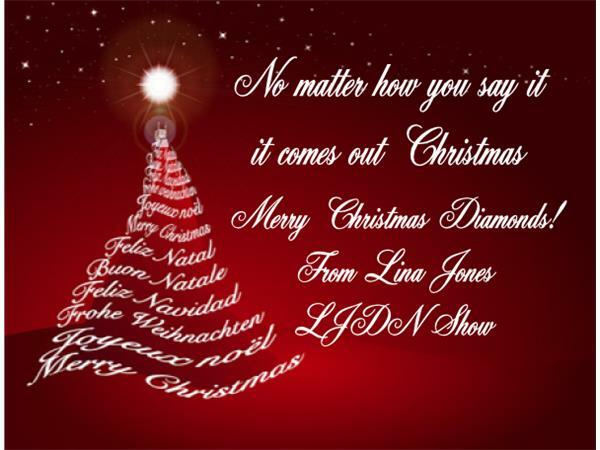 Have a good Christmas! 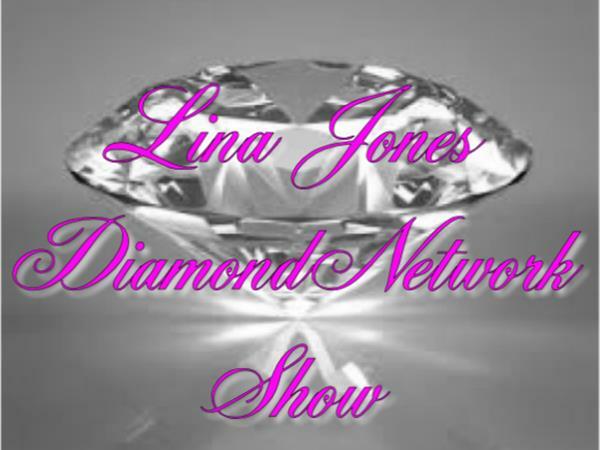 And I will see you in a networks. 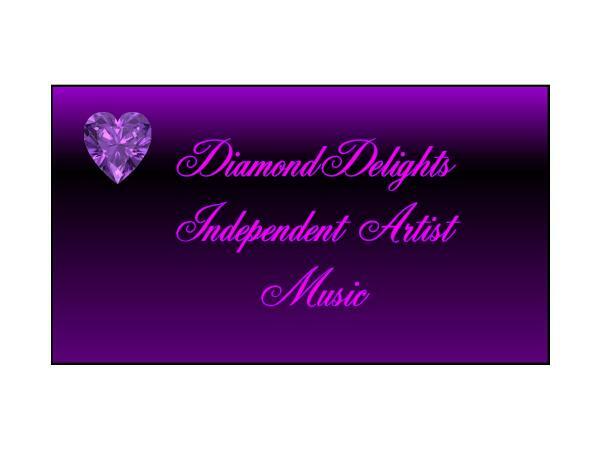 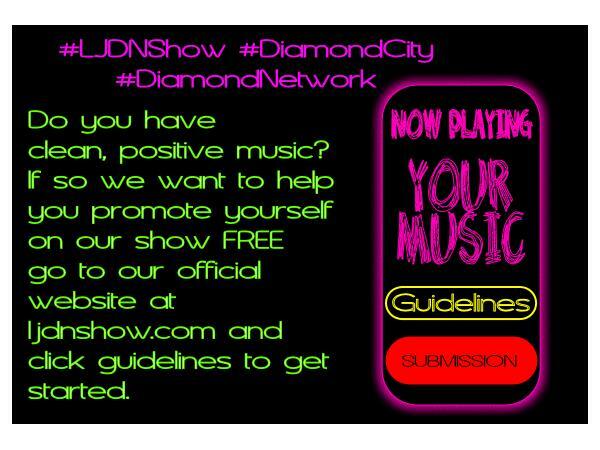 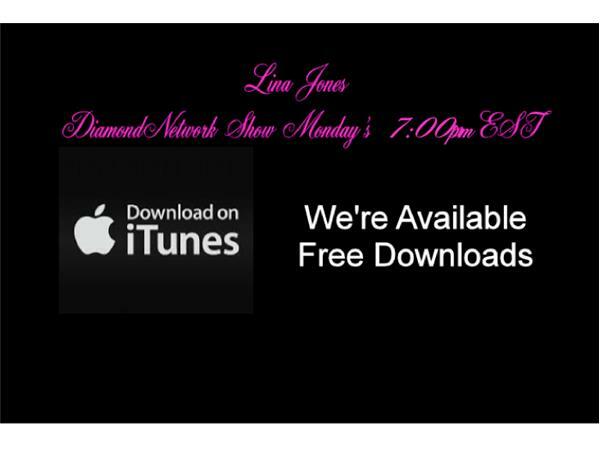 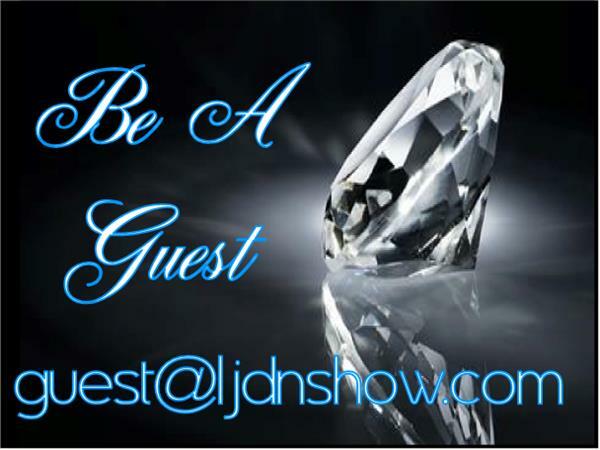 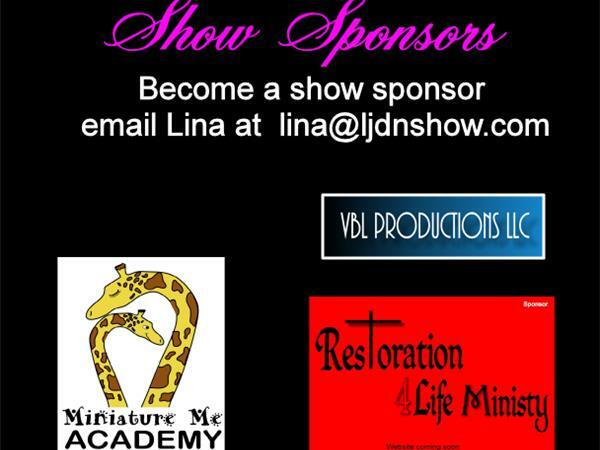 Don’t forget to stop by and check out the LJDN Show's website.